There are many great tutorials and books out there if you are just getting started with Ruby. The skills you learn around Ruby syntax and object-oriented design will help you write better applications, for example a Ruby on Rails web application or API. 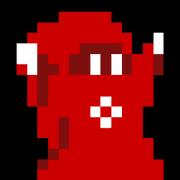 If you haven’t installed Ruby yet or want a primer, then check out the official website for the Ruby programming language. There are plenty of free online Ruby courses out there, such as Codecademy. Level up your Ruby skills by practising programming challenges organised by difficulty, I particularly like Codewars. Learn how to test Ruby apps using RSpec, which is documented with examples at relishapp.com/rspec. This has a companion book (see below). There are several prominent Ruby style guides online, a popular one is the style guide associated with the RuboCop code linter. 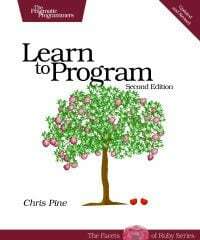 There is a list of free Ruby programming books curated by the Free Ebook Foundation, including Learn to Program by Chris Pine. 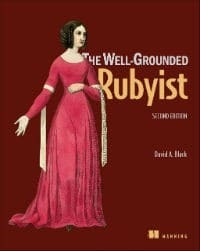 The Well Grounded Rubyist by David A. Black — This explains the fundamentals of Ruby programming in a clear, comprehensive way. 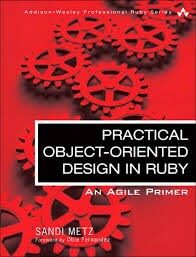 Practical Object Oriented Design in Ruby by Sandi Metz — Covers how to design classes and other Ruby objects, as well as best practices for testing them. 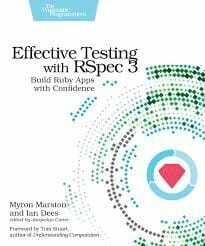 Effective Testing With RSpec 3 by Myron Marston and Ian Dees — This will teach you the syntax for the RSpec testing library and describe some of the lesser known options available. While the Ruby programming language is famous for its clear syntax and programmer friendly design, there is always more to learn. 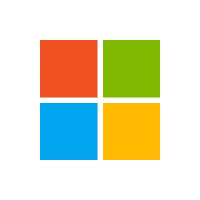 By applying its best practices and discovering tips from experts you will be on the journey to mastering its power for creating dynamic and scalable applications. As well as learning Ruby from websites and books, it can also be worth following Rubyists on social media and subscribing to newsletters. Please share any other recommendations in the comments below! I learned by doing. I actually learned Rails before I understood ruby long ago. I strongly recommend learning through _why's content. Ryanbate's [Railscasts][(railscasts.com/) podcasts are old but still highly relevant to Rails development. Don't the let old timestamps detour you. Rails hasn't changed that much. It used to be IIRC but now there are two tools of communication that serve the same purpose. Seek out public chats to get real-time help.